Audi's handsome new A5 Coupe reaches Irish roads, and does everything you'd expect it to. Good: exemplary quality, refinement, classy interior, chiselled looks. Not so good: staid handling, stiff ride at urban speeds, tight in the back for some. "Plus ça change, plus c'est la même chose", said Jean-Baptiste Alphonse Karr back in the 1800s. Audi's stylists must have been brushing up on classical French literature prior to designing the new A5 and, from a distance, you could be forgiven for thinking that they've made some sort of gigantic error and have forgotten to update the looks of the new car. The trademark roofline and rear haunches are still there, and it's only up close that the styling changes make themselves apparent. Then again, why change a winning formula? It's a big lump of car, the A5, and with its mouthy grille and hunkered-down stance, it has major-league rear-view mirror presence. Heavily-defined lines running up the bonnet and along the flanks take away a little of the simple elegance of the outgoing model, but in the flesh the car looks very good. Much better than it does in the photographs, in fact. Moving inside and closing the weighty-feeling door with a reassuring thunk, the sense of quality is immediately obvious. The wraparound dash is nicely uncluttered (albeit wholly lifted from the Audi A4), with buttons laid out in a logical manner, and the central MMI screen is lag-free and easy to read. Everything feels solid and built to last, with acres of aluminium trim and LED ambient lighting providing a modern, Teutonic atmosphere. All models feature driving data and navigation displays between the dials on the instrument binnacle, while Virtual Cockpit is a worthwhile option. The seats are comfortable and supportive (if set a touch too high for my liking), but the aggressively flat-bottomed steering wheel won't be to everyone's taste - nor will the perforated leather trim that adorns most of same. Boot space isn't bad at 465 litres, but the penalty for that dramatic roofline is a reduction in space for rear-seat occupants. No surprises there (it IS a coupe after all), but two distinctly average-sized adults found the need to vent their concerns about leg- and headroom after we'd completed a very short distance of a very long journey... To be fair, it's no worse than any of its competitors in that regard, and the rear perches are just as comfortable as the front items. On the road, it's difficult to ignore the slightly bumpy low-speed ride of our S line-trimmed car, something that may surprise you upon seeing how small the 19-inch wheels appear in their arches. Bigger-rimmed cars are likely to suffer even more, but at speed things even out to a more than acceptable degree. Wind and engine noise are well-suppressed at motorway limits, with only a faint hint of tyre roar upsetting the relaxing feel. Audi has always delivered competent if not especially exciting handling on the majority of its products, and while the A5 is very stable and sure-footed, it can't quite light your hair on fire on a twisty road. 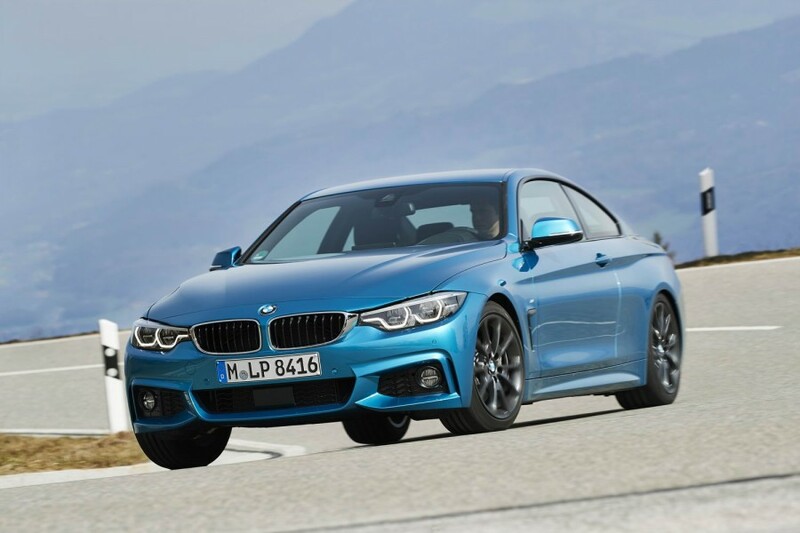 It doesn't need to of course, but those looking for a more engaging drive would feel happier in a BMW 4 Series. Although the new car is a touch lighter than the model it replaces, it still can't disguise that mass when really pressed on and lacks the balance of its Munich rival, not helped by direct but inert steering. So, we've established that fun isn't high on the priority list, but does that really matter in the premium coupe class? Grip is very high, even on this non-quattro model, and the front wheels aren't noticeably troubled by the 190hp and 400Nm of torque from the smooth 2.0-litre TDI engine. The S tronic automatic transmission does its best work when left to its own devices and it's a sign of the times that seven forward gears feel like one too little. Progress, eh? Most will find the economy and real-world pace more than adequate, and the driving experience is further proof that the folk at Ingolstadt know how to please their customer base. Price-wise, the A5 is broadly comparable to its main rivals. The range begins at €48,090, though running riot with the options list can see that price rise almost exponentially upwards. Some of the equipment is worth the premium, like the €1,012 City Assistance Package with its rear-view camera and distance radar, but a 'base' S line model with this engine still comes in at a hefty €55,650. Is it worth it? You would have to agree that it is, and Audi's gentle approach to model evolution certainly pays dividends when it comes to moving cars out of showrooms. People know what they like, and people like the A5. They certainly won't be disappointed with this refined, handsome and classy new iteration of Audi's mid-sized premium coupe. BMW 4 Series Coupe vs. Audi A5 Coupe: daring styling not as subtly menacing as the A5's, but a sweeter car to hustle on twisty roads. Interior appearance and quality are starting to show their age, however. 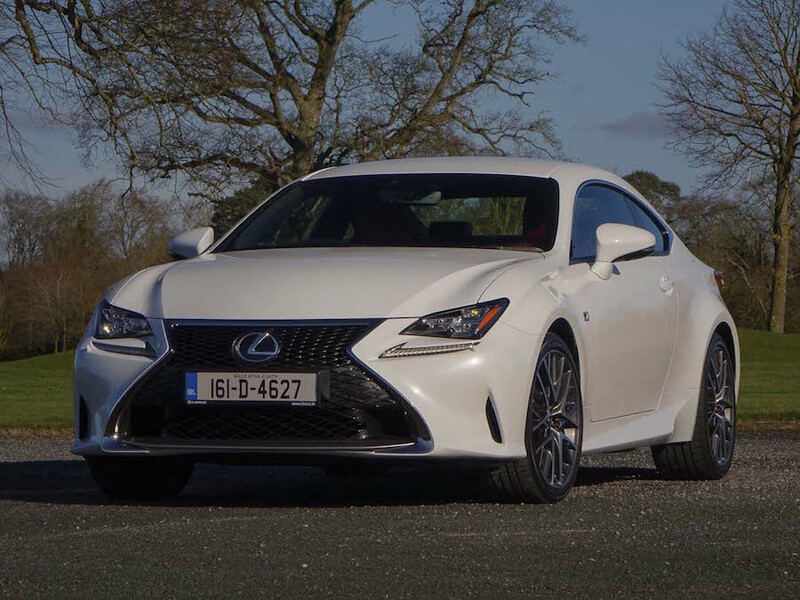 Lexus RC vs. Audi A5 Coupe: the striking-looking coupe from the Far East carries on Lexus's conquest to rid the world of diesel power, but it's that lack of diesel option that stymies it in the Irish market. Inert handling and powertrain, but comfortable and very refined. 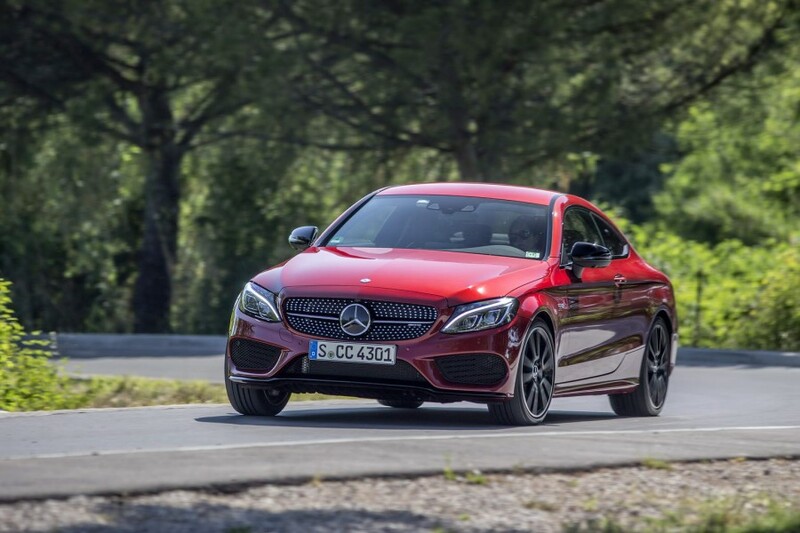 Mercedes-Benz C-Class Coupe vs. Audi A5 Coupe: beautiful to behold both inside and out, and impressive performance figures from the diesel engine options make it a classy alternative to the other German coupes in the class.